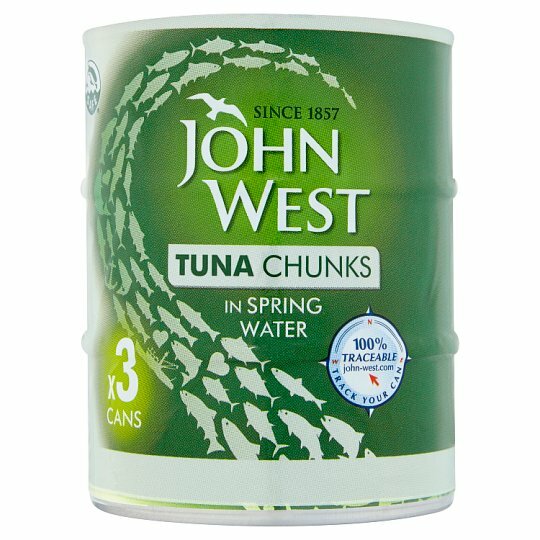 John West, the fisherman, was a real stickler for quality, believing that the only way to be absolutely sure of the very best fish was to actually approve it himself. Following his proud example, we still carefully hand select our tuna for guaranteed quality, keeping true to the demanding spirit of our founder. It means that our quality today is as consistent as it has always been and that we will continue to serve you the finest and tastiest tuna the oceans have to offer.